>>Press and hold your phone’s power button for a few seconds until Android prompts you to turn off your phone—just as you would normally do to power it down. >>Next, tap and holdPower offfor a few seconds until your phone asks you to confirm that you want to enter safe mode. TapOK, and your phone will restart into safe mode. 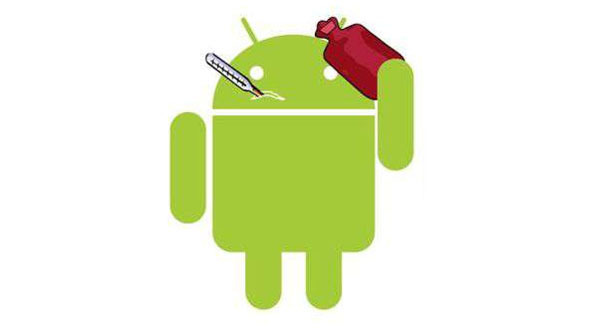 >>Go to settings>>Apps>>downloadedand uninstall your recently installed apps. What if after trying all the above and the problem still persist? Tap Reset phone or Reset tablet. 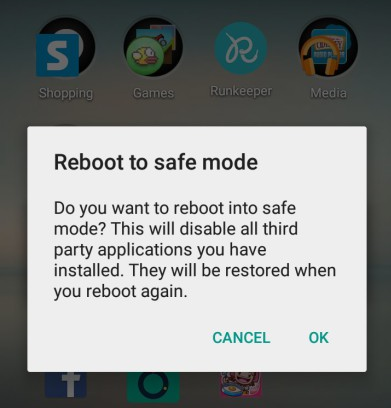 How To Turn Safe Mode Off? When you are ready to exit the Safe mode, press and hold the Power button and then tap Restart. Your device will boot to normal mode and you can use it as usual. Ultimate Cycler Is Back And Better!